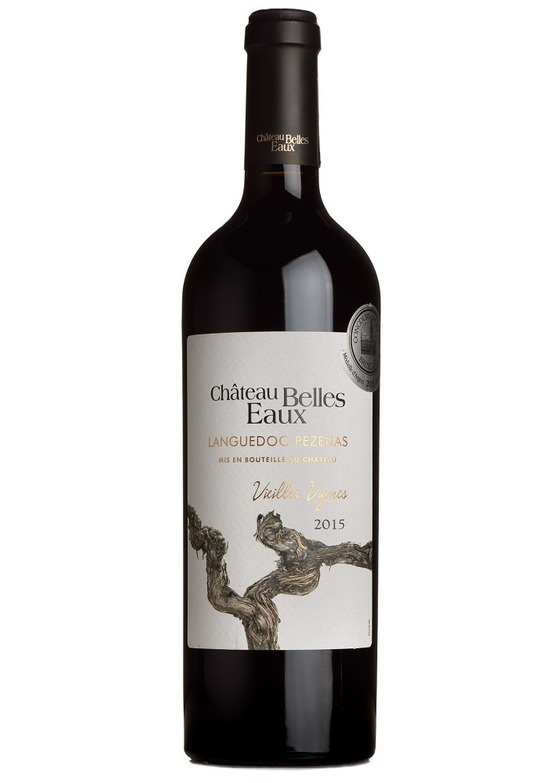 Château Belles Eaux's Vieilles Vignes cuvée is like a turbocharged version of their hugely popular 'Les Côteaux', which we've been promoting over the last three vintages to great reception. 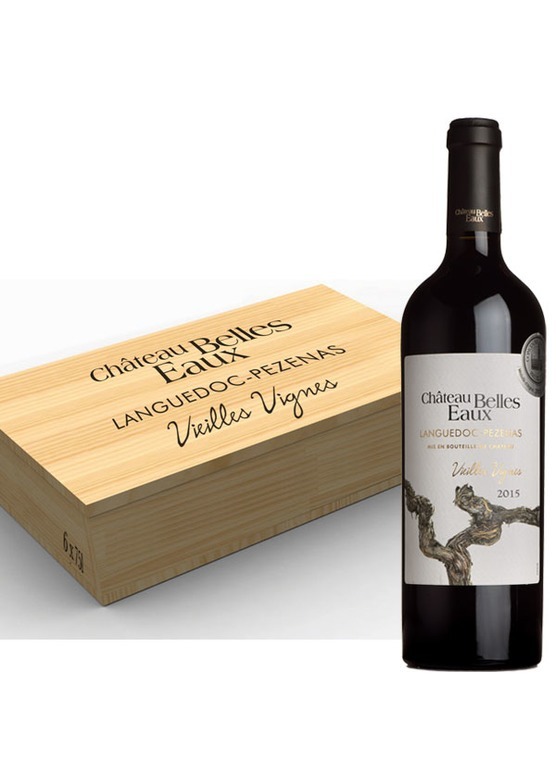 The warmth of the 2015 vintage, and the extra age of the vines give this top of the range red an extraordinary generosity, depth and intensity, whilst higher proportion of syrah brings a wealth of ripe, dark blackberry fruit. Powerful, but with great balance and soft, silky tannins. A delicate touch of oak adds flavours of roasted coffee and vanilla bean, with a gently spicy polish. Classy indeed, and very moreish - stock up whilst you can!